Spring is trying to get here!!!! As the weather begins to change for the better, take some time to look into your roofing needs before they become larger problems. Roofing problems may cause problems on the inside of your home. 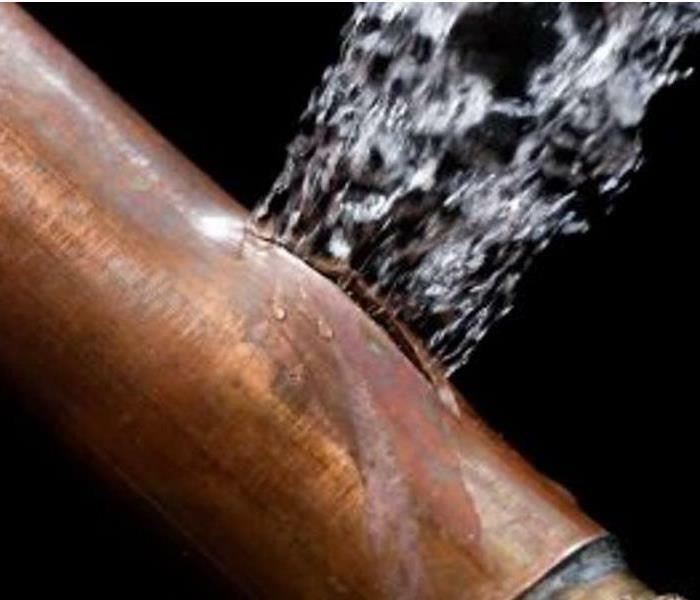 slow leaks into your home will result in water remediation and or MOLD remediation. Performing some preventative maintenance will help prevent bigger problems down the road. 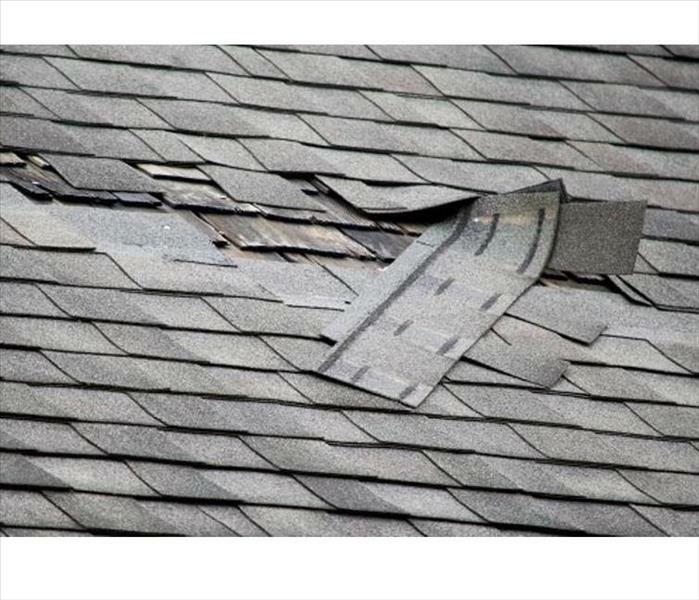 If you can't do the preventive maintenance on your own, then call your local roofing company. The American Red Cross (ARC) cites statistics from the U.S. Fire Administration1 showing nearly 47,000 fires occur during the winter holidays, claiming more than 500 lives, causing more than 2,200 injuries, and costing $554 million in property damage. 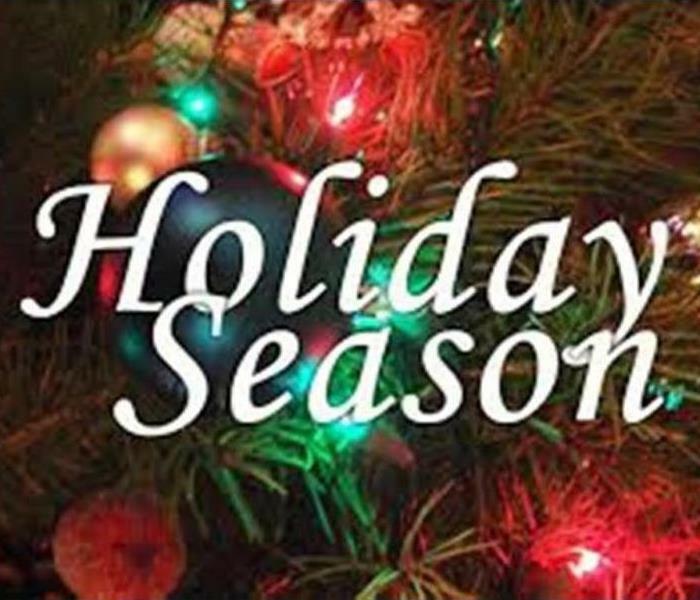 SERVPRO® of South Park / West Mifflin cautions home owners to follow some important ARC guidelines for holiday decorating and entertaining to make sure that the glow in their holiday celebrations is from twinkling lights and not a costly and potentially deadly fire. sources like fireplaces, portable heaters, radiators, heat vents, and candles. possible by giving them plenty of water. the melting candle wax. Never leave lit candles unattended. When your home is flooded by nature or a broken water line, it would be best to call only the professionals. They in turn have the expertise to mitigate the effects water damage can do to your home. Aside from that, they will also preserve and even restore. We have the necessary equipment and also the expertise to handle just about any challenging water damage situations. Plus, we are available 24/7. We carry a variety of water removal equipment that is top of the line. We have moisture detectors to measure moisture saturation. We also use infrared camera to identify where the water comes from. Plus, we also have submersible pumps to get rid of the water and portable extraction units. SERVPRO of South Park / West Mifflin Figure Out the Cause of the Mold growth before Beginning the Remediation Process. Even when residents find evidence of mold, many of them ignore it or try to cover it up. Most people believe that a little mold is not a problem and can be covered up with paint. This belief is wrong and may affect the integrity of a home’s structure. Mold needs moisture to grow. When you remove the source of the moisture, the mold will not continue to flourish. There is no point in starting the mold remediation until the source of the moisture has been eliminated. After years of experience in the Pittsburgh area, SERVPRO knows what mold can do to a home. Each year, millions are spent to clean out mold growths and to restore or repair damage to structural and personal property. If the problem is identified and corrected in the early stages, the amount of damages can be minimized. By the time homeowners first see or smell it, there is the possibility of contamination which has permanently compromised the structure. When this happens, our technicians quickly isolate the affected area. We seal off entry points with plastic sheeting and the air conditioning vents to prevent the spread of mold spores in the air. Removing affected property is simple, but time-consuming. Our technicians carefully remove affected building materials. To prevent a spread of the contamination, all affected debris is bagged, taped and removed from the structure. Stopping and removing mold from your home is a process that needs to begin at the first sign of a problem. Regardless of how far the mold may have grown, SERVPRO of South Park / West Mifflin is here with the experience and training needed to restore your home to its original condition. Call today at (412)653-3388 for an inspection and estimate. National Lead Poisoning Prevention Week! 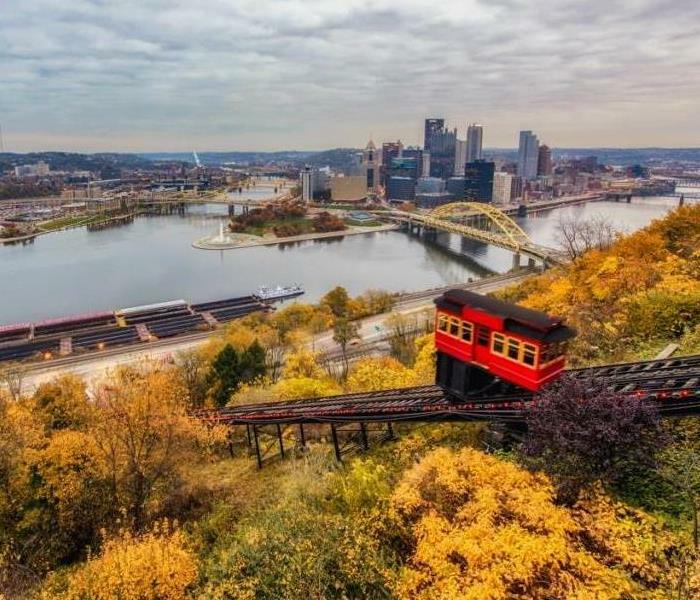 SERVPRO of South Park / West Mifflin is a Certified firm under the EPA LBP (lead based paint) to conduct Renovation,Repair and painting activities. 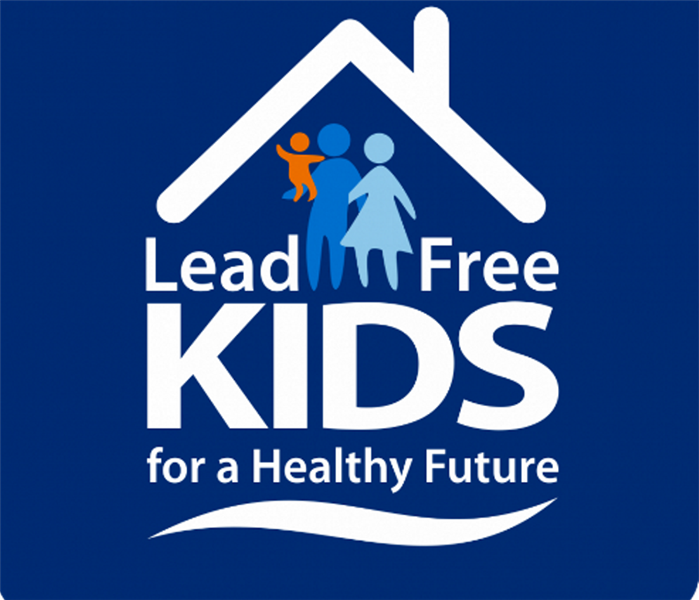 The National Lead Poisoning Prevention Week theme, "Lead-Free Kids for a Healthy Future," aims to help individuals, organizations, industry, and state and local governments to work together to reduce childhood exposure to lead. EPA, along with the U.S. Department of Housing and Urban Development (HUD) and Centers for Disease Control (CDC), promote educational activities during the week. This year we've added a focus on testing children for elevated blood lead levels. Lead can enter the body in many ways, and children’s blood lead levels tend to increase rapidly from 6 to 24 months if exposed. A simple blood test can detect lead. As the weather begins to turn, it's the perfect time to ensure that you, your home and automobiles are prepared for the colder weather. Take a minute to read from our winter preparation check-list. Don't wait until the last minute! Making sure you are ready for winter could save you on costly repairs.
? Your roof should be free of debris that may clog gutters. Debris can also cause damage when blowing around the roof surface and pose a blow off risk to customers and the public.
? Be sure downspouts are secure, and able to bare normal ice and snow loads. A lack of positive drainage in the winter time can cause ice dams and roof leaks if not addressed prior to the winter.
? Check the condition of your tires. 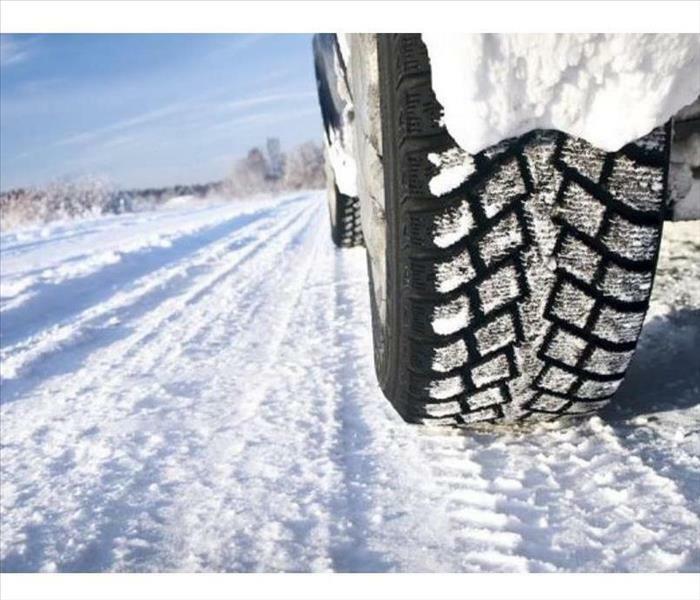 Do they have enough tread to get you through the winter? Is it time to change over to snow tires?
? During infamous Pittsburgh winter storms, low lying branches can break from the snow load and damage your roof, break windows, knock down your power lines. It is very important to identify these hazards now, and have them taken care of.
? Do you have a good snow shovel? Do you have ice melt and/or sand? Do you need to have your snow blower serviced? Do you have ice scrapers in all of your vehicles?
? Lastly, have you turned off all your water lines that go to the outside? Have you drained your hoses? If you have a sprinkler system, have you had it winterized? 4/16/2018 - Spring is trying to get here!!!! 11/2/2017 - SERVPRO of South Park / West Mifflin Figure Out the Cause of the Mold growth before Beginning the Remediation Process. 10/23/2017 - National Lead Poisoning Prevention Week!